Viavia’s Transit creates a new wave of storage and carry that looks and feels more utilitarian than leather, serves its purpose, and does so while being eco-friendly, durable, water-resistant, stain resistant, and extremely handy. The Transit comes in three sizes and four colors, and is made from silicone, rather than the traditional leather. 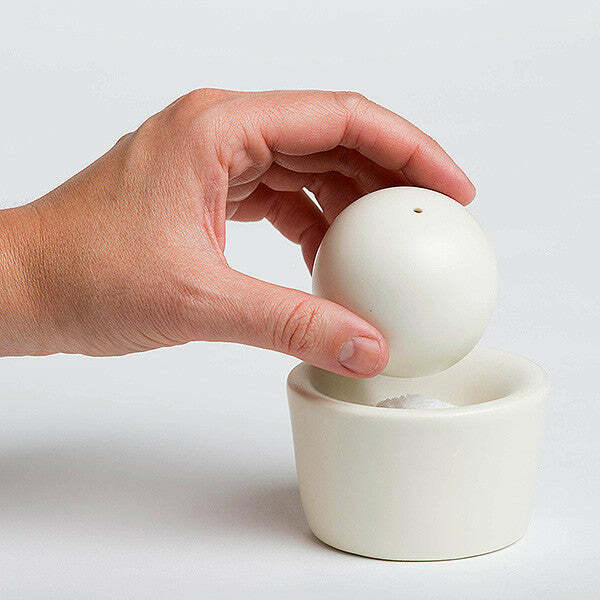 Its silicone construction is responsible for making it so functional, and giving it its avant-garde look. The Transit pouch’s description helps you understand why it’s different from most EDC. Touted as the ultimate pouch for all your essentials, the Transit’s aim is to be useful first, and not concerned with making an overtly grand style statement. Available in 3 sizes, the Transit comes along with an organizer that slips right in, holding your things in place. Use it to hold your essentials while going to the gym (making it an ideal pairing with your functional gym clothing), or use it for day to day travel, or even outdoors (where the water-resistant aspect could really help), the Transit can hold your phone, EDC, cards, cash, cables, or even things like your passport. A circular cut in its rectangular design allows it to be suspended by your finger, or even carabiner clipped to your luggage, while a water-resistant zipper keeps water away from your belongings. Its soft silicone construction helps it cater to a different market, where durability and functionality are paramount. Leather lasts long as long as you take care of it… silicone lasts long even if you don’t. The Transit is stain and odor-resistant and can even be washed/cleaned under a running tap, or placed in a dishwasher. The Transit Pouch is ideal for a lifestyle, rather than a personality type. Made for everyday and everywhere use, the transit is perfect for transiting between work and workout, home and office, or even on long outdoor journeys. With it’s unique silicone construction paired with a water-resistant zipper and internal organizer, it’s destined to be the last pouch you ever need. The Transit pouch is the perfect everyday pouch for protecting your goods, whether you’re traveling, exploring the outdoors, exercising, or simply on the go. Constructed with durable, BPA-free silicone, a water resistant zipper, and featuring an internal organizer as well as a handy loop that’s perfect for clipping, holding or swinging, these pouches are the perfect solution for organizing and protecting your daily necessities. Every pouch comes with an internal wallet to keep all of your small items organized. 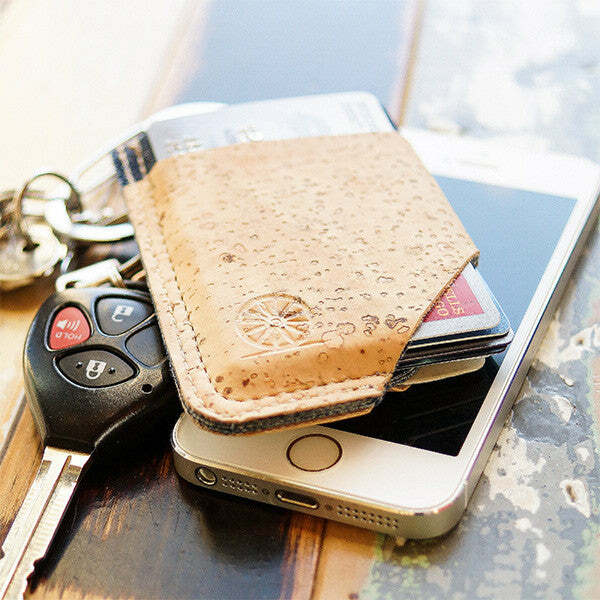 It’s perfect for your phone, credit cards, loose change, lip balm–just about anything. It is even dishwasher safe–we left one in our dishwasher for over 50 cycles and it is still in perfect condition! The small is perfect for small accessories like makeup, cards, coins–things you carry with you everyday. It makes for a great wallet, small clutch, or gear pouch. This size will fit standard-sized smartphones. The large has quickly become our personal favorite–it is spacious enough to fit a full toiletries kit, lots of electronic supplies, and is great for travel. It also works well as a small purse. This size will fit all sizes of smartphones and iPad minis.